We spend the season making lists of things we want, things we need, things we think will make our lives complete. But at the end of it all, only one gift will truly satisfy, and that's the one given to us when Jesus sacrificed it all on the cross. Join Horizon as we study Mark's verse-by-verse account of God's plan to provide the ultimate Christmas present. 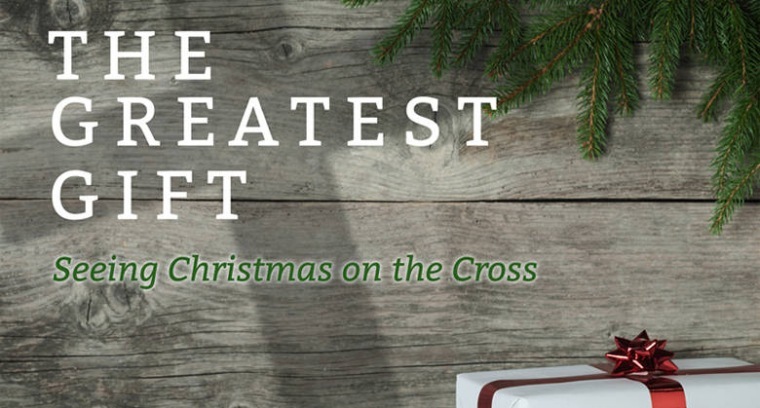 The Greatest Gift series runs at Horizon's Equipping Services through Dec. 20th.